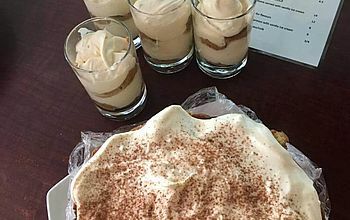 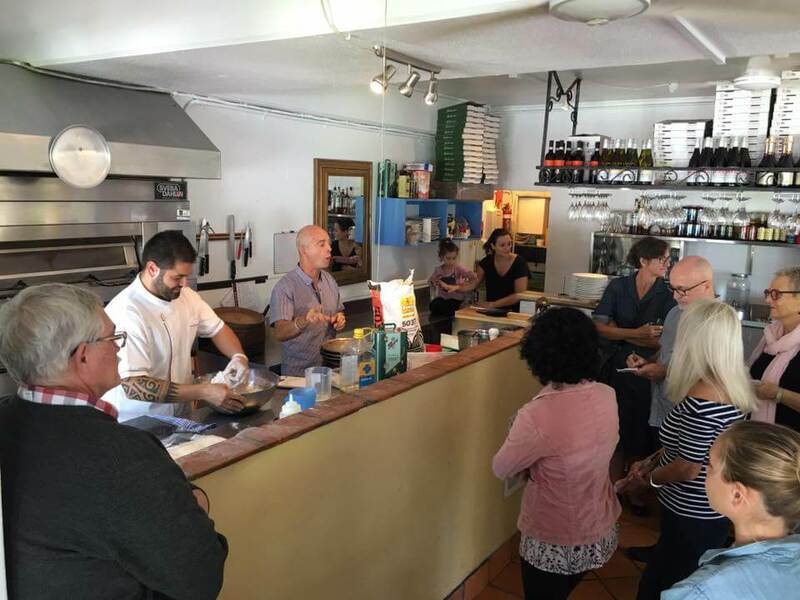 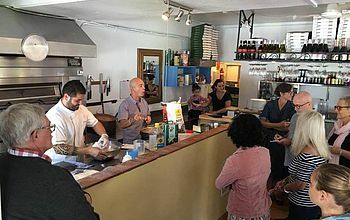 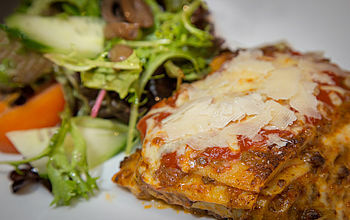 Il Forno Pizzeria Palm Cove | Authentic Italian pizzas, antipasti, insalate, & wine and drinks, with dine in, takeaway & home delivery available. 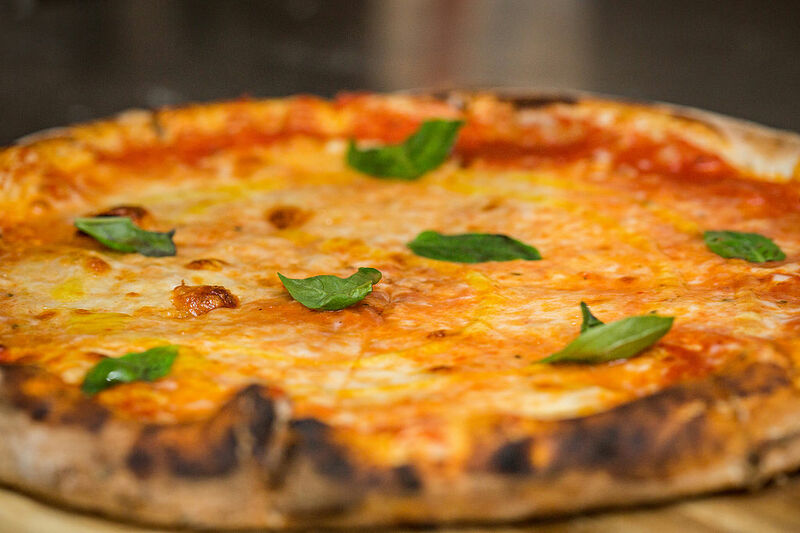 Our home delivery service is now available! 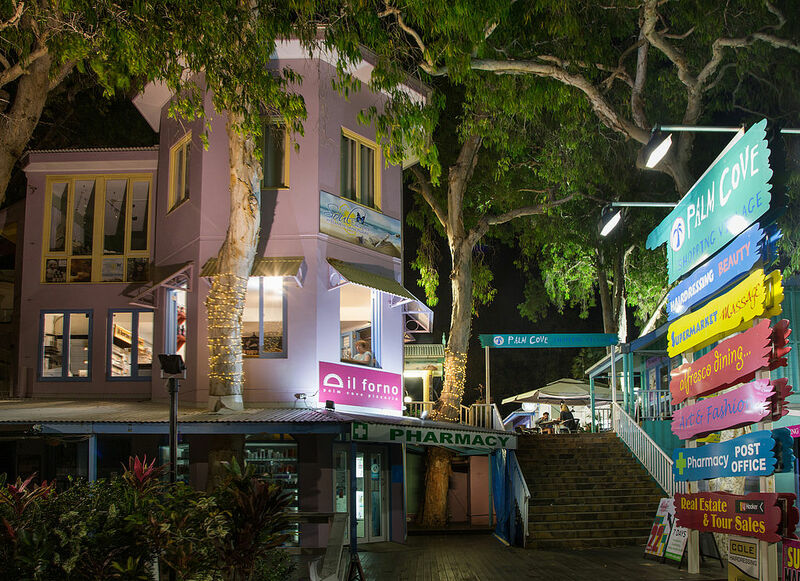 The Il Forno story dates back to 1992 when a family of restauranteurs traded a hectic Sydney lifestyle for the soft sandy beaches and tropical greenery of Palm Cove. The area’s only genuine Italian pizzeria was established and has been serving up delicious traditional food to locals and visitors ever since. 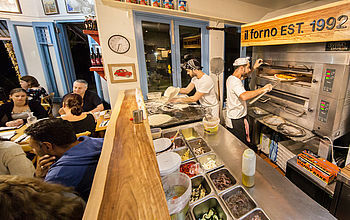 In 2017, Il Forno was bought by a family friend and born-and-bred Roman chef called Luca. 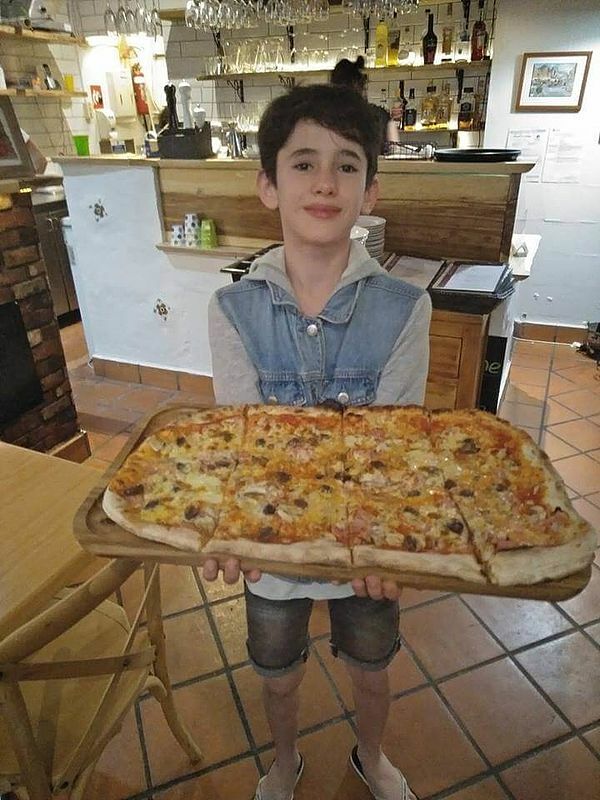 With the change of ownership came Luca’s passion for Italian and Mediterranean food, his knowledge of long-held family recipes and love of using only the best and freshest produce. 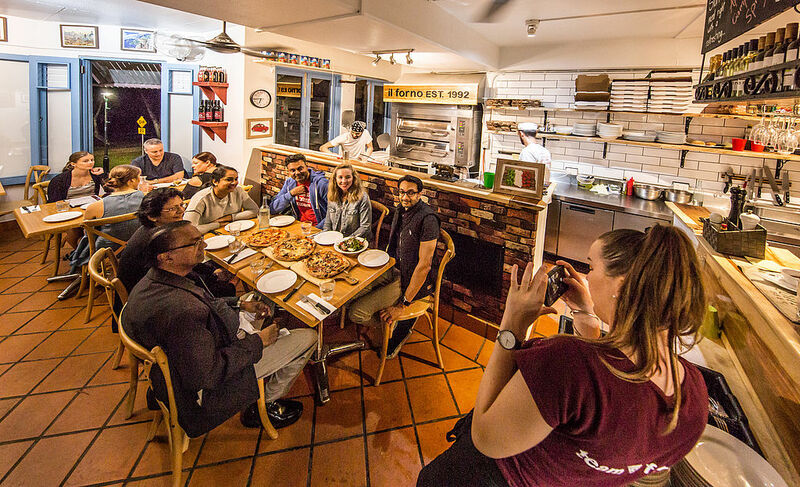 That’s why some of the ingredients that make up our authentic dishes are ordered directly from Italian artisans and cheesemakers who have been following the same recipes for generations. 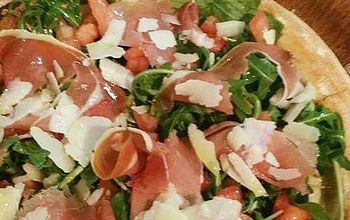 Everything else we source from the very best local and regional producers, using only quality smallgoods, flours and fresh produce to hand-make our antipasti, insalate, pizza rose and pizza bianche. 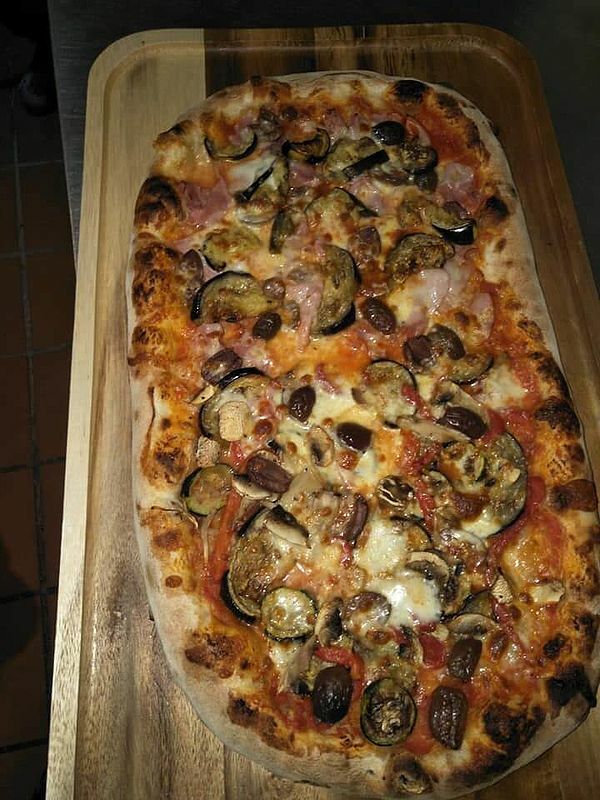 When you come to Il Forno Pizzeria, you’re not only tasting a slice of genuine Italian food but enjoying the flavours and textures that have been refined and developed over centuries. 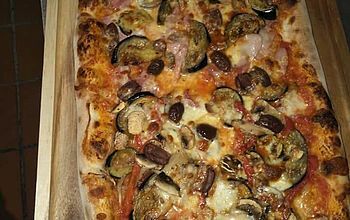 Vegan & gluten free pizzas available! 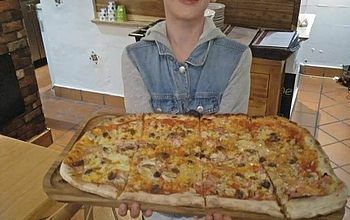 Enjoy our delicious thin crust pizzas at home with our extensive takeaway menu, or eat in to enjoy the relaxed ambiance of palm-lined shores and gently crashing waves against a mountainous backdrop. 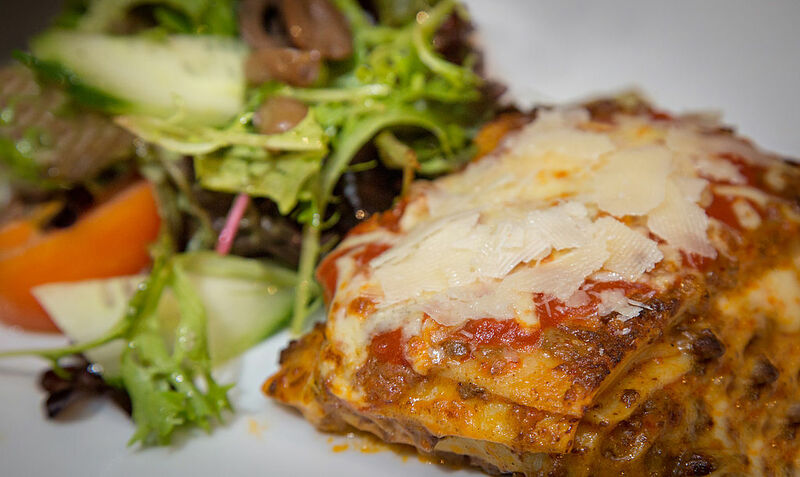 As well as an extensive wine and drinks menu, we offer vegetarian, vegan and gluten-free meals, home delivery, discounts for local residents and the very best pizza that Palm Cove has to offer. 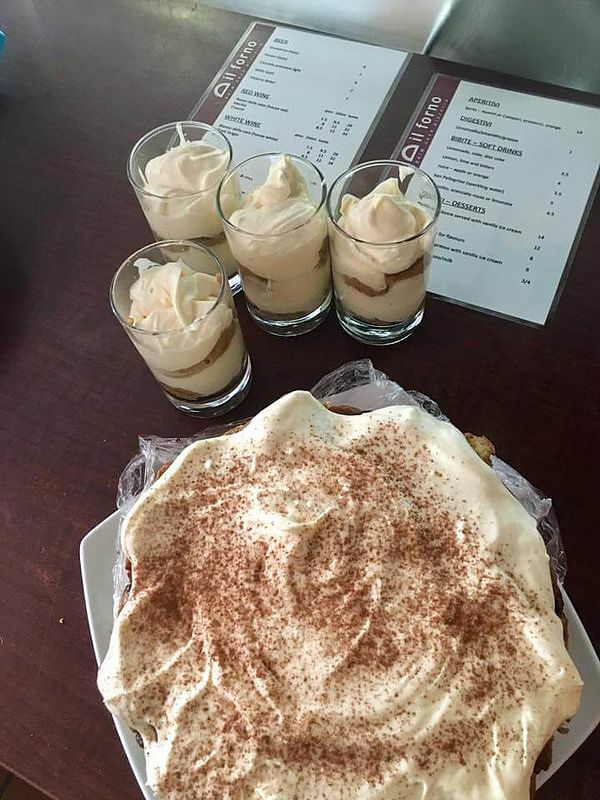 We invite you to like us on Facebook, leave us a message on Trip Advisor or simply come down and say hello in person! 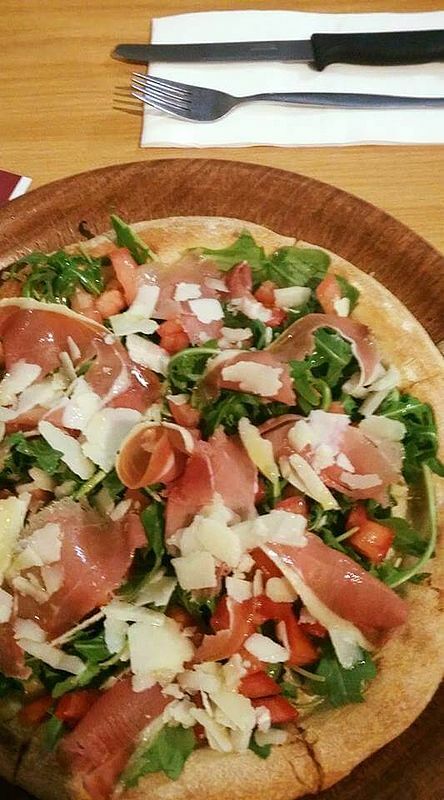 © 2018 Il Forno Pizzeria Palm Cove | Authentic Italian pizzas, antipasti, insalate, & wine and drinks, with dine in, takeaway & home delivery available.